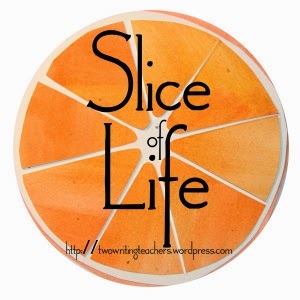 Thank you to Two Writing Teachers for hosting Slice of Life Tuesday. 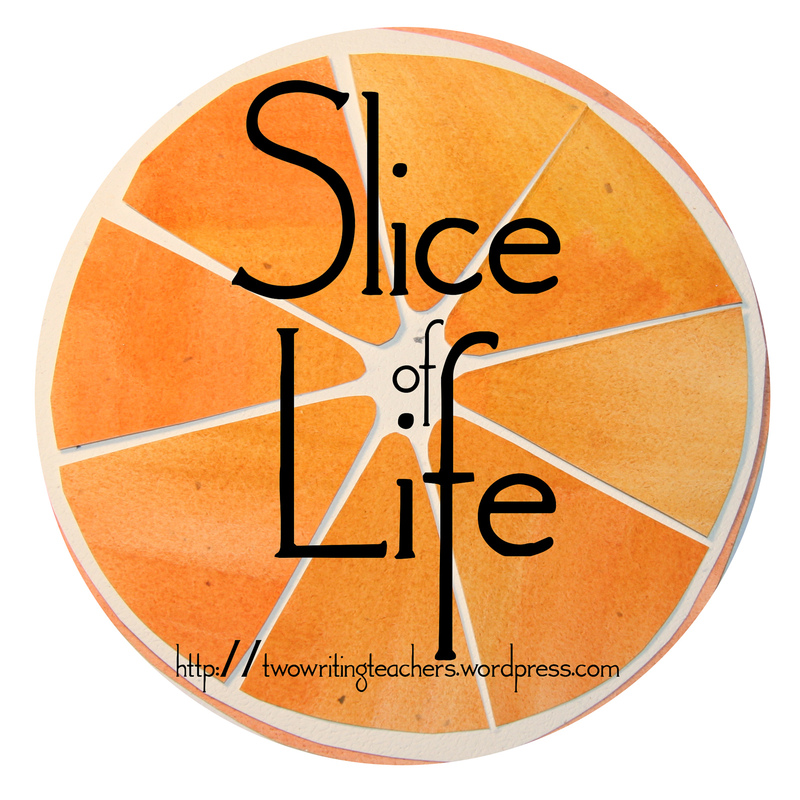 Please visit their blog to read other slices and leave a comment. I grew up in a very traditional home. My dad worked (sometimes 2 jobs) and my mom stayed home and took care of my sisters and me. Dinner was meat, potatoes, vegetable, salad, and bread served promptly at 6:00 when Dad got home. Dad was the disciplinarian while Mom was the one who handed out hugs. Dad had his duties which included mowing the lawn, household repairs, and taking care of the car. Mom had her duties: cooking, cleaning, driving us around, and buying gifts and cards for family members. There was no crossover of jobs. Mom didn't fix things, Dad didn't clean. There was one little place where Dad broke with tradition: Valentine's Day. From the time I was a baby, Dad went to the store on his own and bought me (and my sisters as they came along) a Valentine card. He signs it simply, "Dad." As I grew up and went to college, and then later married and moved out on my own, the tradition continued. I still look forward to his meticulous, mechanical engineer script printed on a pink or red envelope that arrives a day or two before Valentine's Day. And I still get a little tug at my heart each year, glad that this is one place Dad broke away from tradition and started his own. ***Disclaimer: Now that Dad is retired, he has taken over the kitchen and can even be found folding a load of laundry now and then. Julie, your home sounds a lot like the one I grew up in. Except my dad did vacuum on Saturday mornings. Usually around 6:30! What a precious treasure those valentines must be! 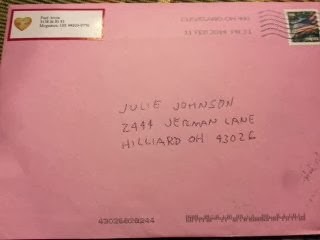 What a wonderful "break away" tradition from your dad, Julie - I imagine the card was a slice of insight into his feelings, too. I'll bet there are some lovly stories about his newly found desire to be in the kitchen, too! What a wonderful tradition! I'm a sucker for a good card and can't count the hours I've spent in card shops and book stores, trying to pick out the perfect one for the occasion. 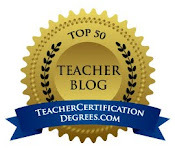 What a great way to mark a special day! These cards must truly be treasures for you!